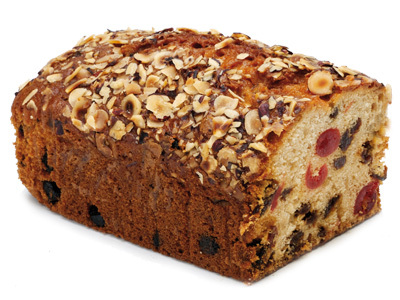 Our handmade fruit slab is packed full of raisin, sultanas and glace cherries. With hazelnuts sprinkled on top. You can get about 15 portions out of each slab.